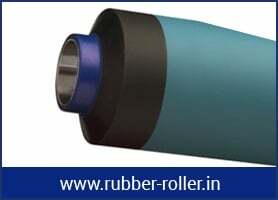 Brazil has many industries that frequently make purchase from us for a wide variety of our products such as Glue Rubber Roller, Bowed Spreader Rubber Rollers, Squeegee Rubber Rollers, Diamond Grooved Rubber Rollers, Industrial Rubber Rollers, Pressure Rubber Rollers, Synthetic Rubber Rollers, Neoprene Rubber Rollers, Flexo Printing Machine Rubber Rollers as well as EPDM Rubber Rollers. Our company has fetched appreciation for our products in the international nations due to the unparalleled features and the finest quality of its products. 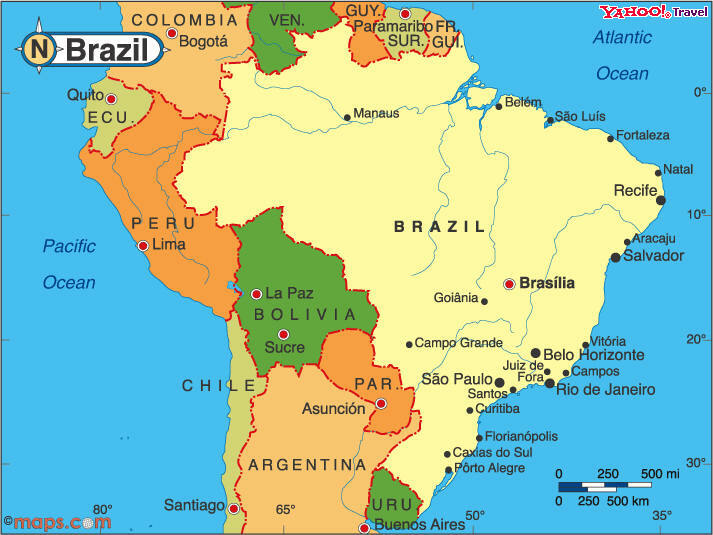 Our products are demanded immensely from the cities of Brazil such as São Paulo, Rio de Janeiro, Salvador, Brasília, Fortaleza, Manaus, Curitiba, Recife, Belém as well as Porto Alegre. We follow to worldwide quality standards at every single stage of our product fabrication. Our products offer outstanding performance apart from user-friendliness in a very enduring manner and are also quite sensibly priced hence are popular in this country.